CEIS has been awarded a launched tender for United Nations Development Program (UNDP) on qualification for 2 energetic performance laboratories over air conditioning units. 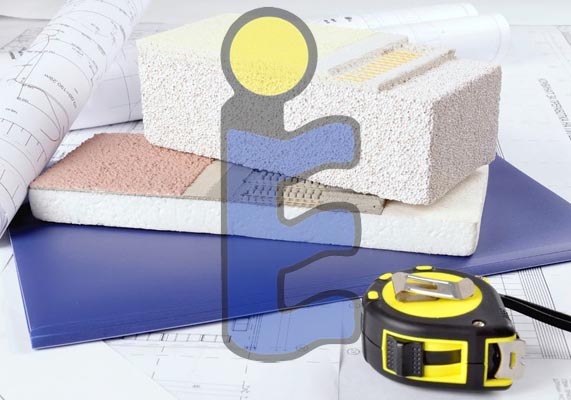 The signed contract on September 1st, will allow the personnel of ROSTEST – Moscow and CSM – Ufa (Bashkortostán) to acquire the knowledges for testing according to European standards EN 14511 and EN 14825 withing a quality scheme according to ISO 17025. In adittion, CEIS’ personnel will supervise the tests done in the laboratories and carry out round robin tests for optimizing test facilities. 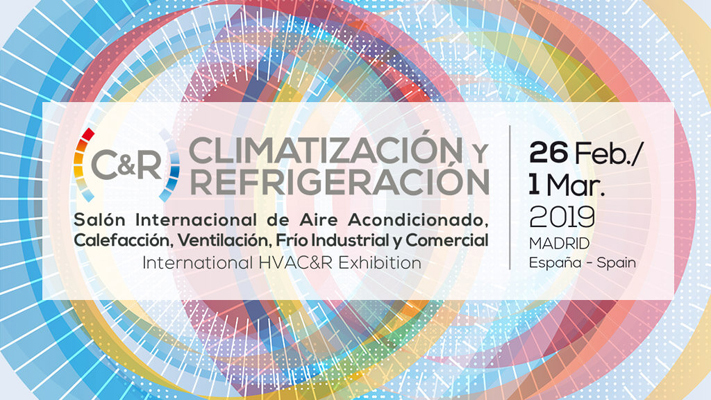 CEIS’ great experience in the energy performance framework with more than 3300 air conditioning appliances tested for the main HVAC manufacturers on worldwide level, has been an essential factor for getting this contract. The Project launch meeting will be the next Tuesday on September 20th in Moscow and it is expected to be finished on January 2017.